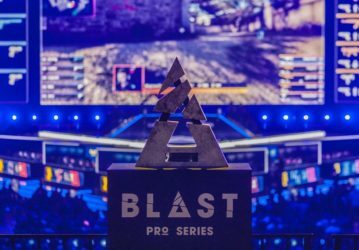 This Thunderdome lineup features matches from the upcoming CS:GO IEM Katowice Challenger Stage Day 1 matches, featuring top teams facing off for their chance to progress and inevitably take home the Katowice trophy. The prize pool for this challenge stands at $500, with only those who correctly guess 7/7 match winners correctly taking home a share. This Thunderdome is an underdog fiesta. About 80% of the matches have heavily skewed favourites and in this case I’ve sided quite closely with the pack for my picks. The downside of this is that although it’s more likely to win, chances are everyone has picked the same and the prize pot will be divided substantially. Each team, however, will be vying to prove themselves and stay in the competition, not to mention that they’re all world class teams regardless. The underdogs won’t go down without a fight so if the mood takes you then don’t be afraid to vary. 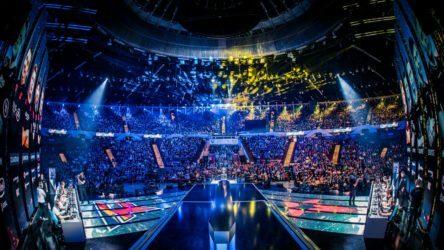 There won’t be many match reviews as CS:GO isn’t my game of choice my nature, but if you’re wanting some more in-depth information about upcoming matches and teams then be sure to read our recent IEM Katowice Challenger Stage snapshot. Even with the recent loss of superstar Olofmeister Fnatic have been holding their own in CS:GO, winning the last 8 of their 10 matches. These matches ranged from clutch wins against Cloud9 going 16-14, to all-out stomps against organisation Space Soldiers, finishing the match 16-3. 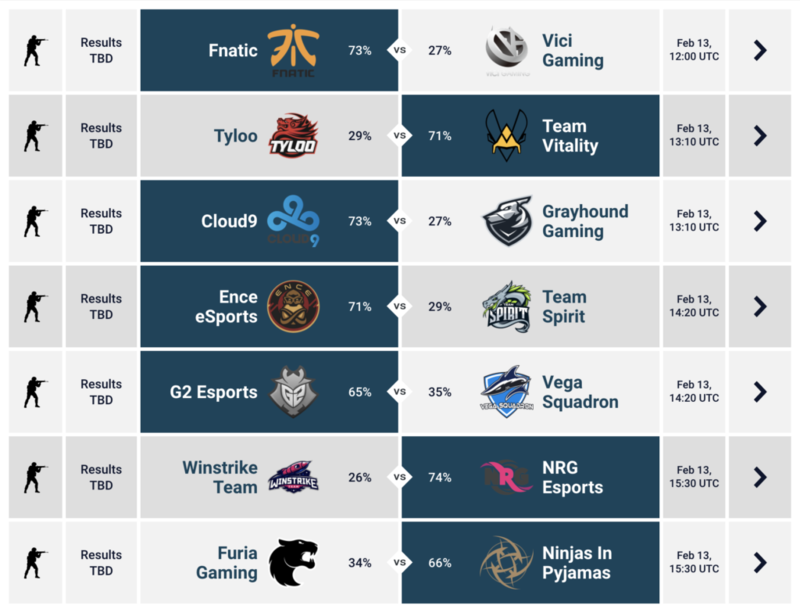 Vici Gaming on the other hand seem to be just on the other side of the fence, missing out on the win in matches going 14-16. With some solid map picks and Terrorist play, Fnatic should be able to take an early lead and hold it throughout. If you want to join in and play Thunderdome for free, win some money AND get a bonus pick then just follow our link and get signed up! You can use your bonus pick to give you a massive advantage over others and win larger pools!